Hey there! Christmas won’t be complete if there would be no gifts. 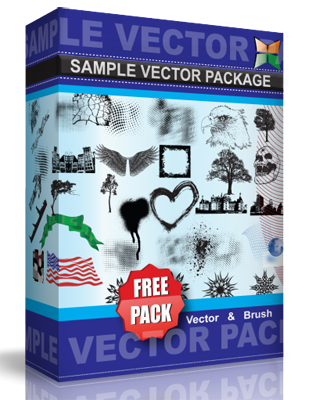 Gifts do come in various forms, in boxes, circles, wrapped liked this vector we are offering. Complete with ribbons and other Christmas symbols. But no greater gift there is, than the love we can bring among people around us. This vector is under the Creative Commons Attribution License. Share the love and share this vector.